Due to the Camp Fire the Silver Dollar Fairgrounds has been a FEMA evacuation site and was contracted until January 31st. We were notified that FEMA will not be leaving until March 15, 2019- meaning the buildings we had scheduled are occupied. We spent all day exhausting avenues from rescheduling to moving the show out of Chico- The only other date available was Easter weekend or the end of June. Both of which are not feasible and would not be beneficial to our vendors. It is with much regret and disappointment to inform you that we are cancelling the 2019 Expo. We will issue full refunds and you can expect to receive your refund by February 1st. Alternatively, if you would like to attend our 4th annual Redding Sportsman’s Expo on April 6th and 7th we will get you on the map and transfer your booth payment. Please understand how hard this decision was for us to make and that it truly breaks our hearts to let our vendors down and know that we will be back in 2020 full force! Do you come alive in the great outdoors? Do you love to hunt, fish or just be out in the wild every chance you get? 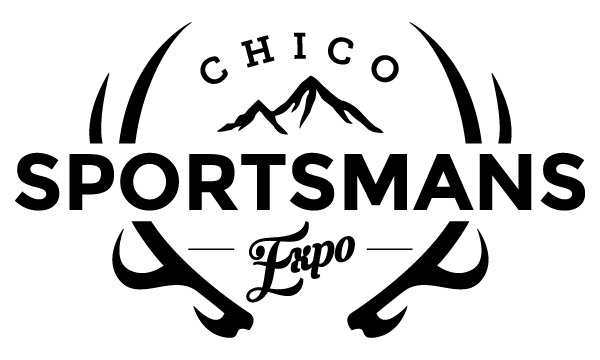 You can’t miss Chico Sportsman’s Expo February 21-23, 2020 at the Silver Dollar Fairgrounds! All you could possibly want to gear up for the outdoors will be under one roof! 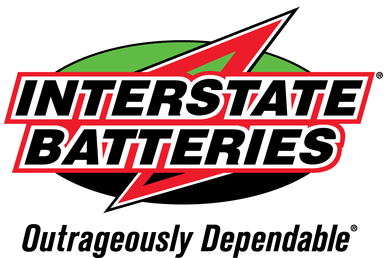 Everything from outdoor apparel to hunting, fly-fishing, boating, hiking, camping, kayaking, mountain biking and off-road utility equipment just to name a few! A few of the major retailers include Sportsman’s Warehouse, Down Range Indoor Training Center, Out West Outdoors, Girls with Guns, Harrison’s Boat & RV, Deadeye Outfitters and Outdoor Ally. We’ll have over 100 vendors!! There will be fun activities for every age such as archery tag and climbing wall. Hunting and fishing films will be playing throughout the three-day event. We’ll have a food & beer garden. Kids 12 & Under Get FREE Admission! Harnessed Trampolines for a “Flipping” Good Time! A fun experience for building confidence & experience!